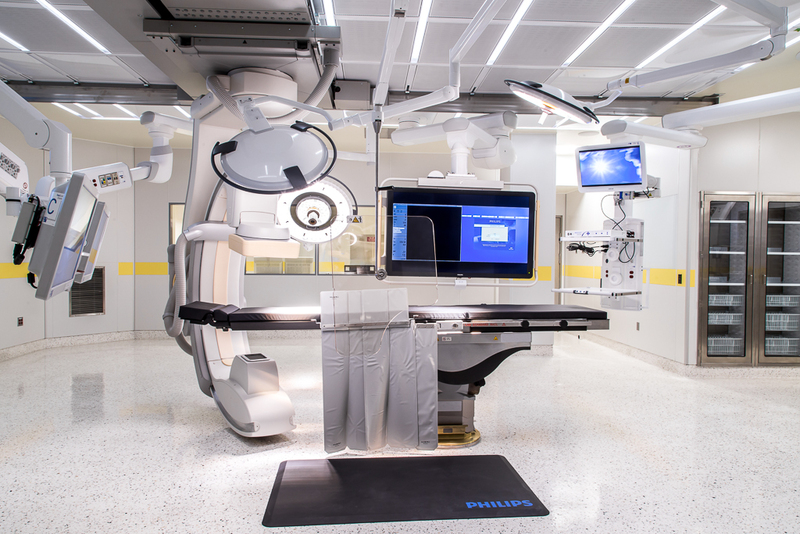 Philips Allura Flexmove Maquet O.R. 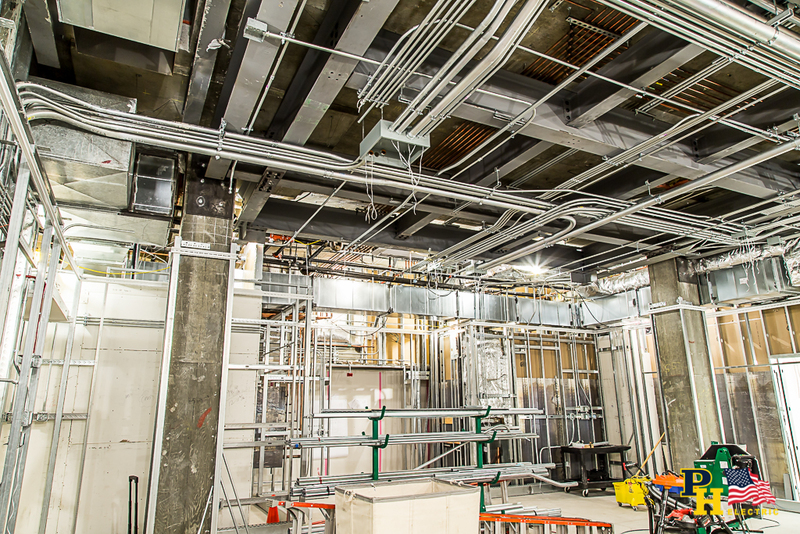 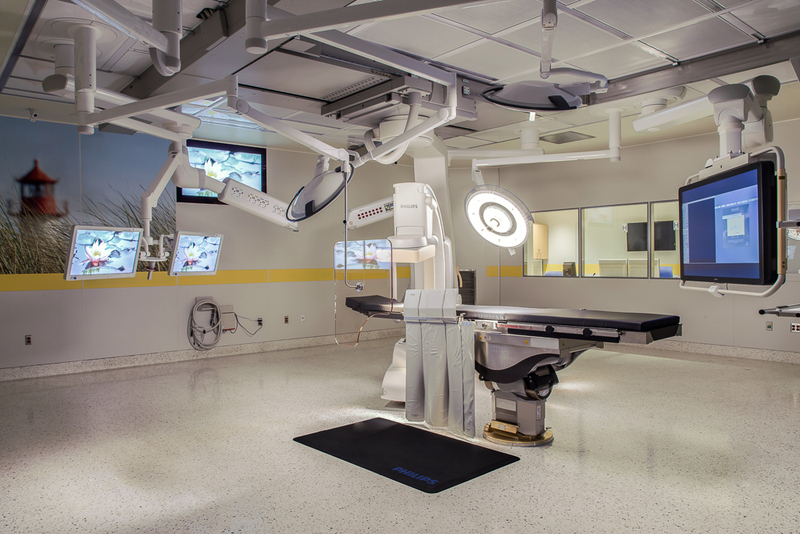 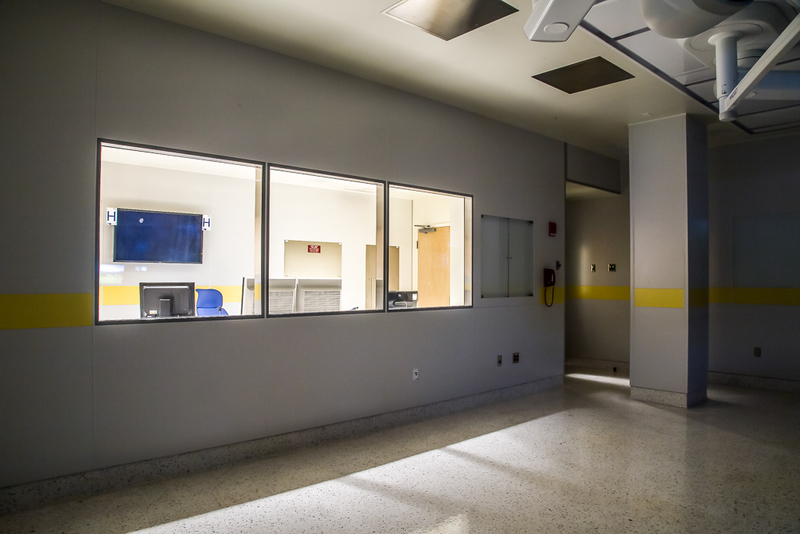 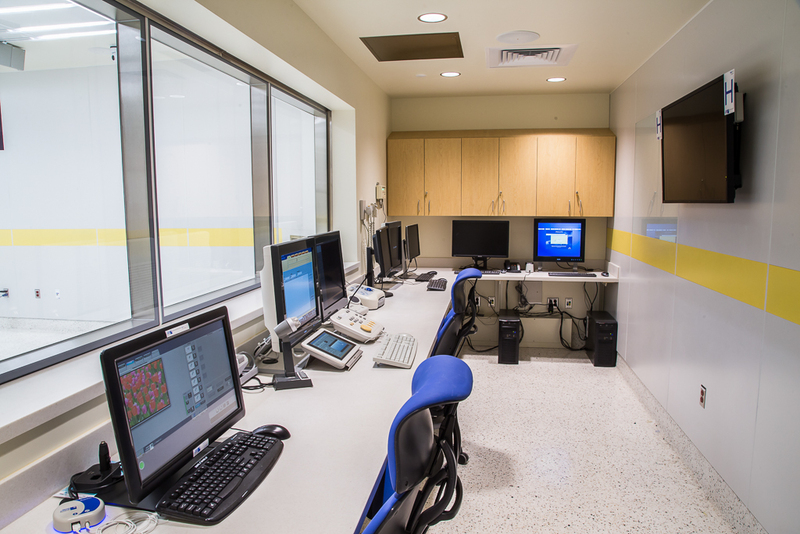 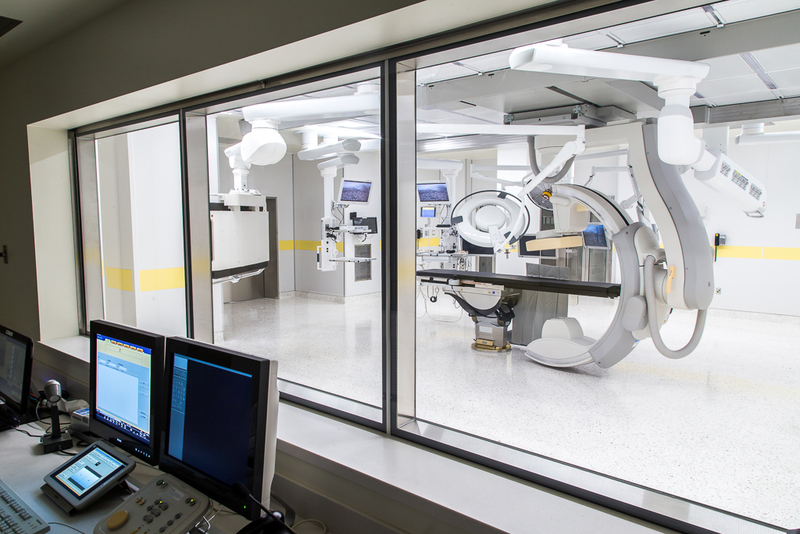 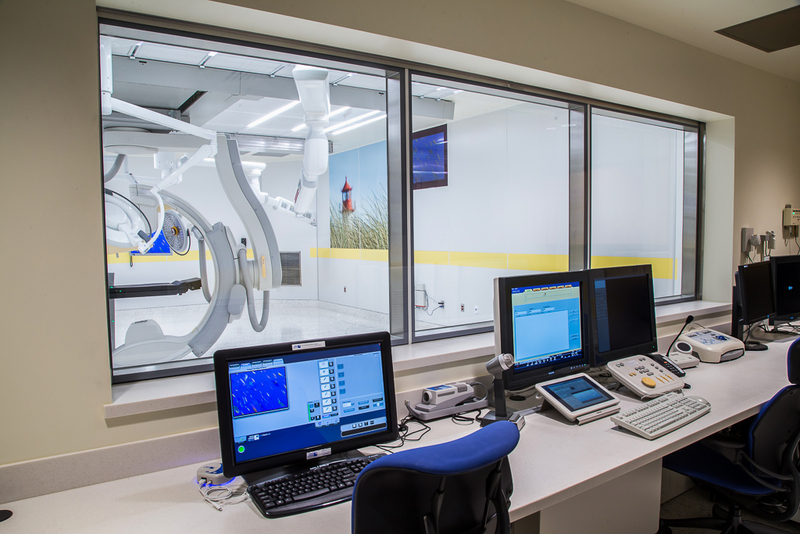 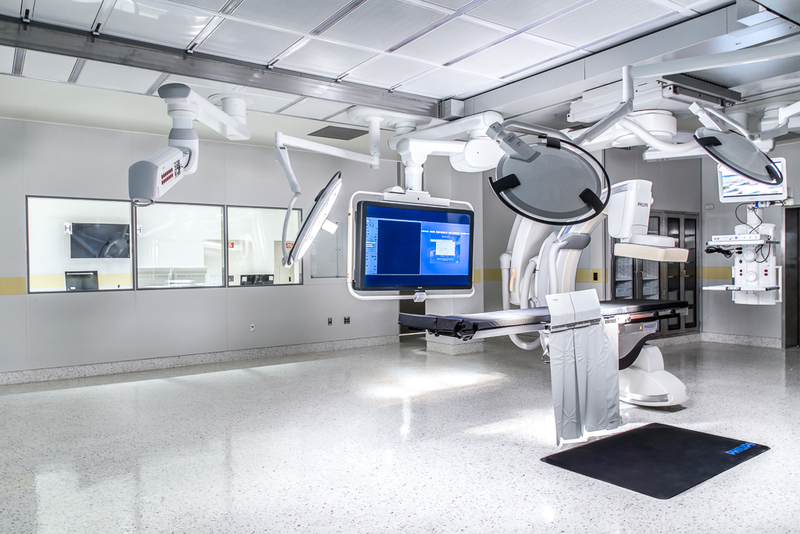 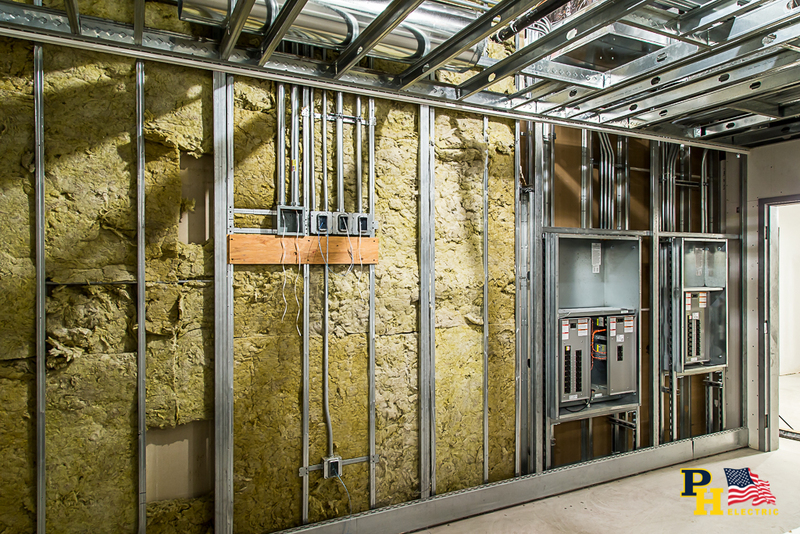 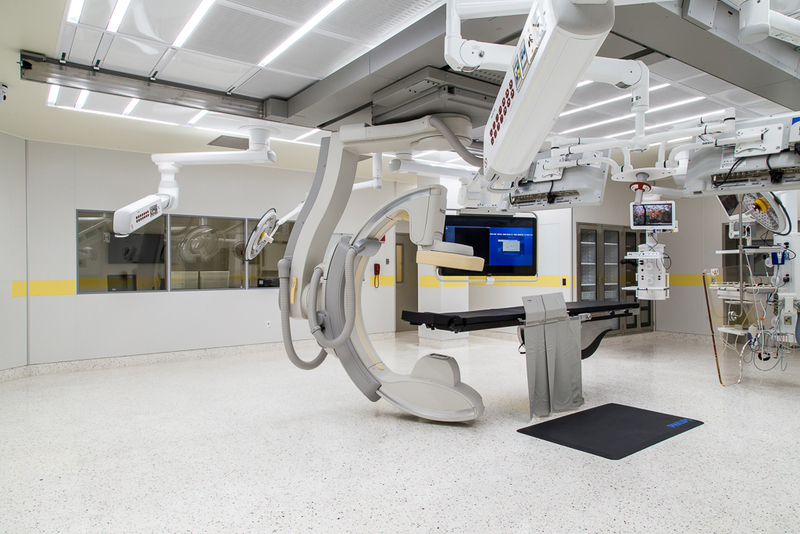 Room - Renovation of existing operating room into a new state of the art hybrid surgical suite. 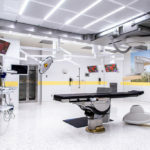 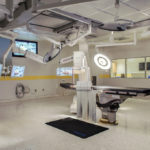 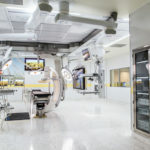 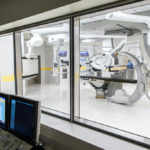 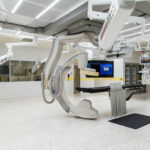 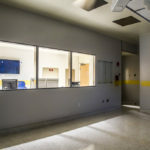 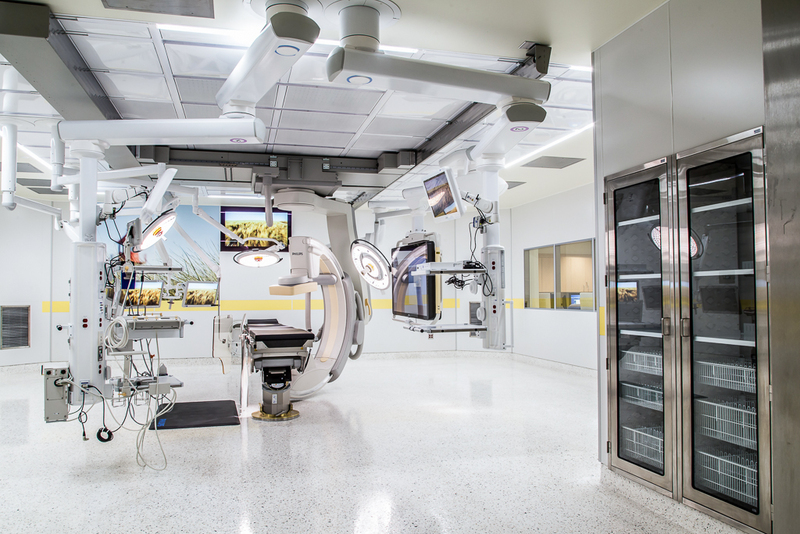 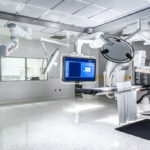 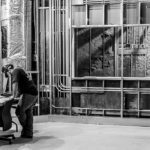 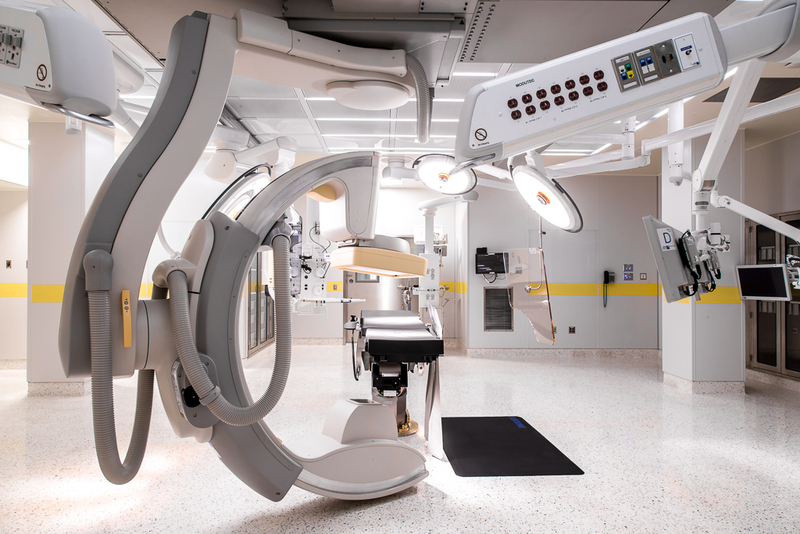 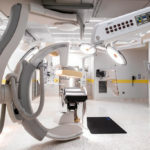 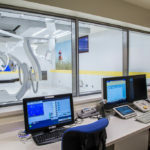 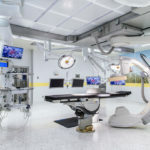 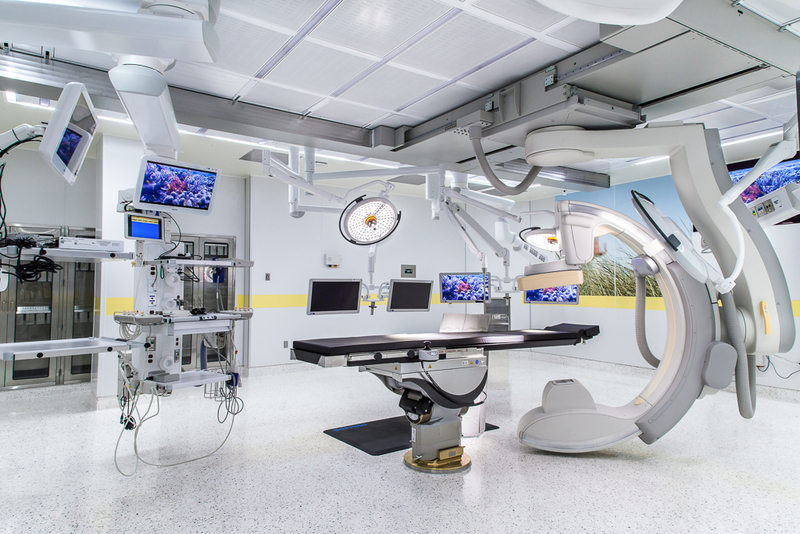 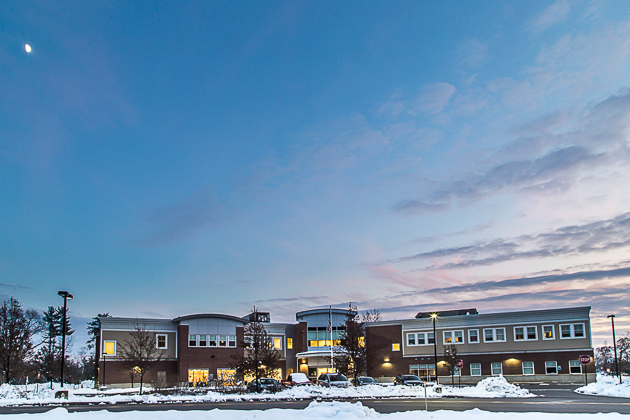 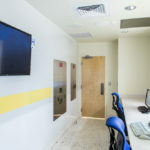 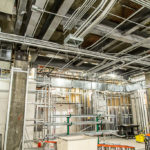 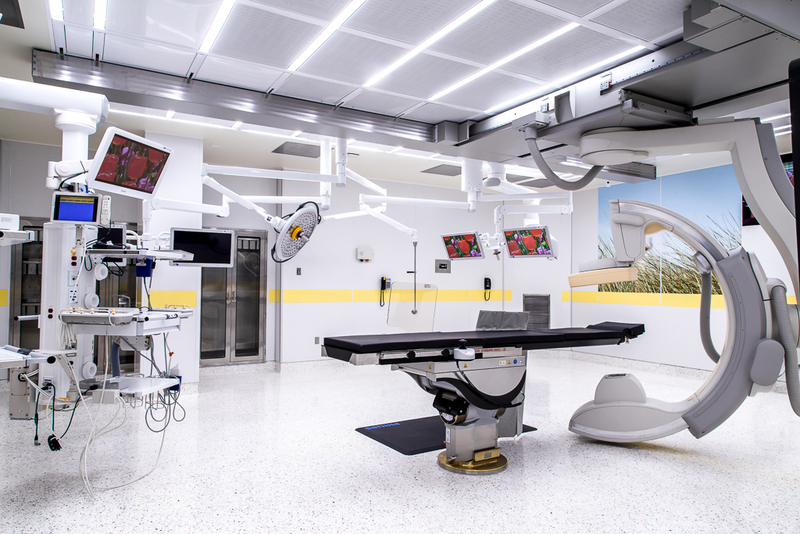 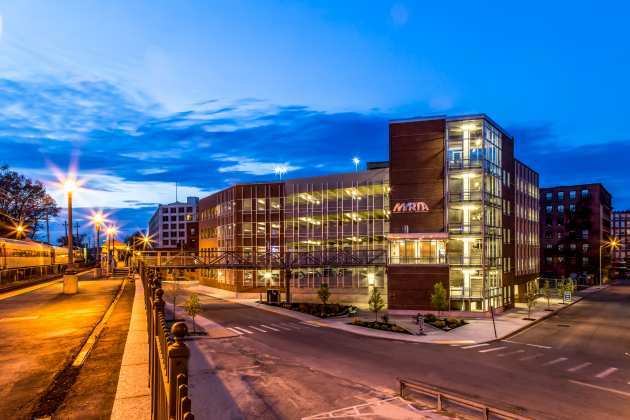 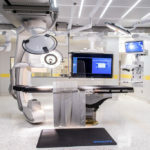 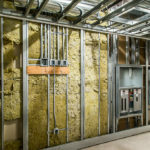 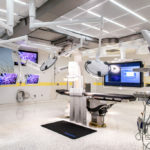 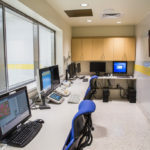 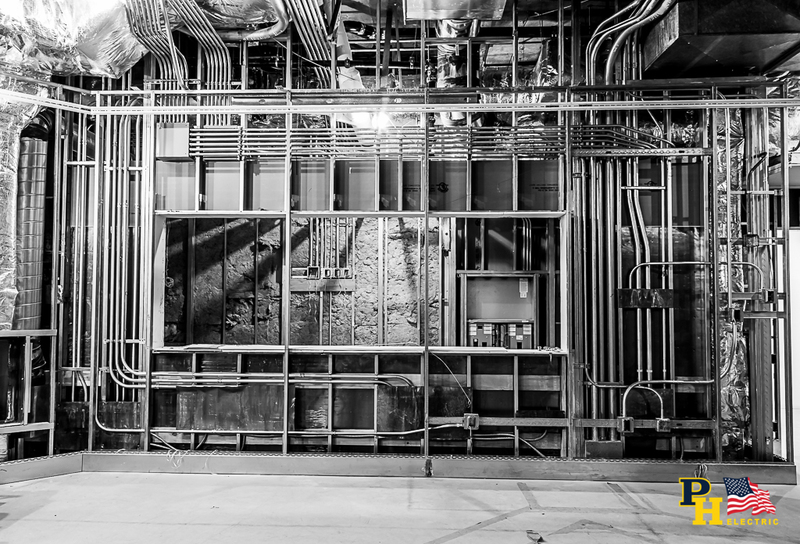 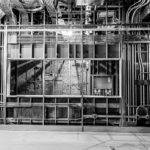 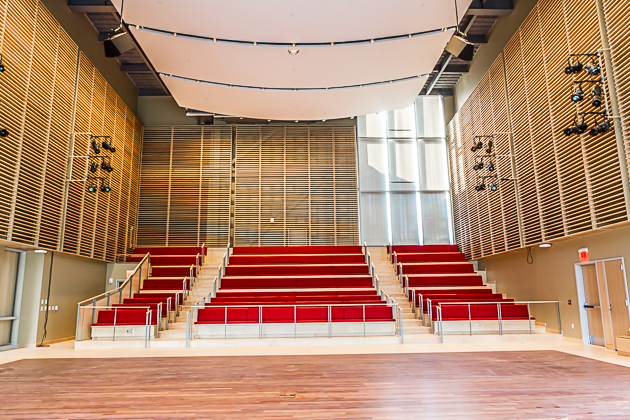 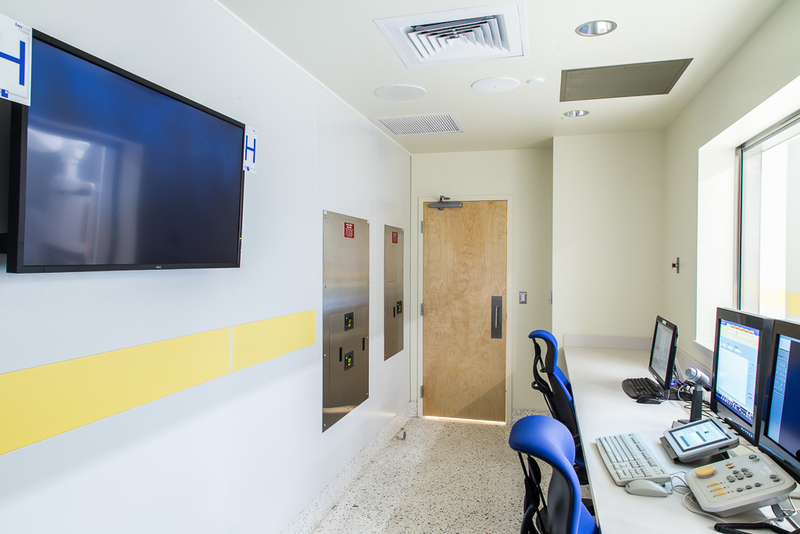 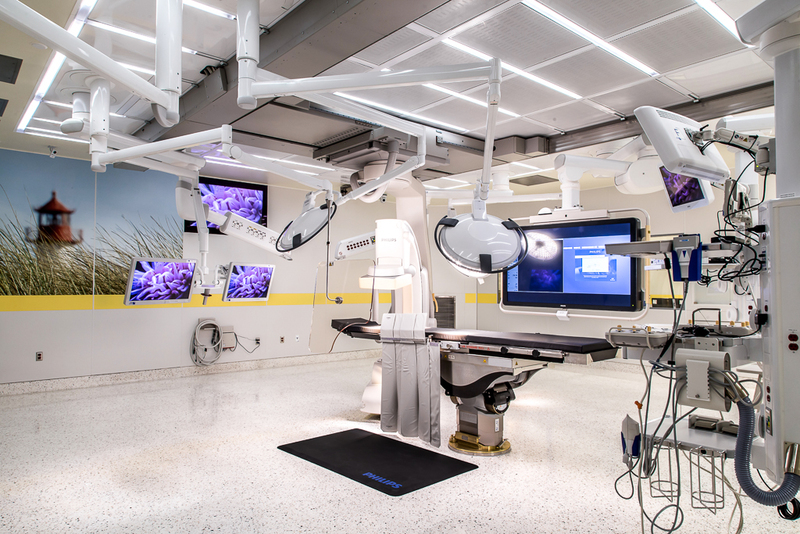 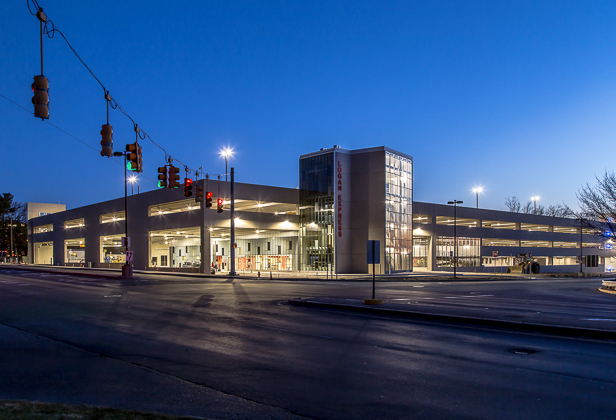 Scope of work included addition of new Automatic Transfer Switch, Isolation Panels and Critical Power Distribution to provide power for the OR systems. 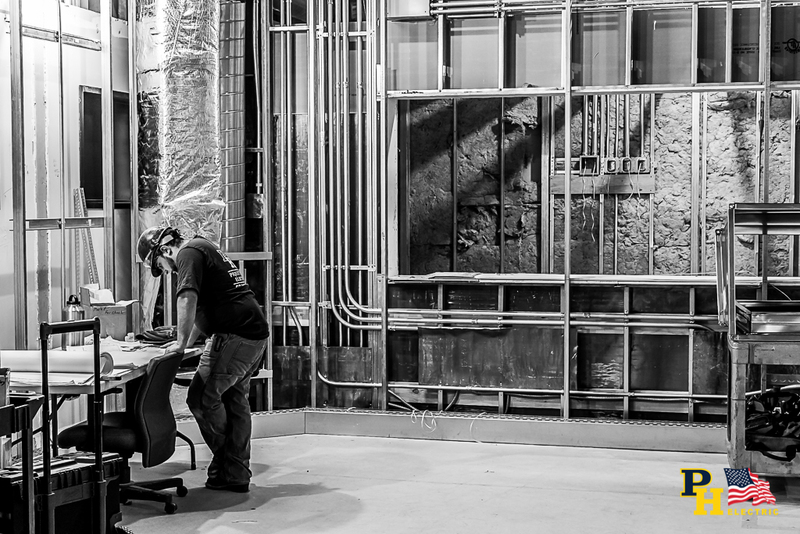 Installation of controls and data raceways and wiring in support of the new hybrid technology equipment.